When you are disabled and are seeking long term disability benefits from your employer-sponsored insurance plan, the insurance adjuster responsible for your case will be analyzing you and watching your every move like a hawk. One thing that will almost certainly result in a denial of payments is the discovery that you are failing to follow your doctor’s orders. In many cases, failing to follow your doctor’s orders may make it appear like your injuries are illegitimate, and that you are trying to cheat the insurer. Another mistake that many employees make is failing to fully document their injury or present the right type of medical evidence to the insurer. In fact, many employees think that if their employer tells them that they are too sick or too disabled to work, this is enough to prove disability and recover benefits from their LTD insurance policy. Unfortunately, this is not the case; you need to have medical evidence, including doctor’s reports, billing information, and doctor testimony in order to prove your disability. One of the most preventable mistakes that results in a claim denial is that of failing to file an application on time, or failing to complete it in full. Both of these errors are completely avoidable by having an advocate who is diligent and comprehensive during the application process. Most people think that filing a claim for long term disability benefits is straightforward, and that because they are truly disabled and this disability is obvious, their application will immediately be approved. Unfortunately, insurance companies hate approving applications because it costs them money, meaning that even the slightest of errors on the applicant’s part can result in a claim denial. For this reason, working with an experienced Illinois ERISA long term disability lawyer from the get go is always a smart idea. Working with an attorney can save you more time in the long run, and can prevent you from having to go through the appeals process. If you are disabled and unable to work and are covered under your employer’s long term disability insurance plan, please call the law offices of Michael Bartolic, LLC today. 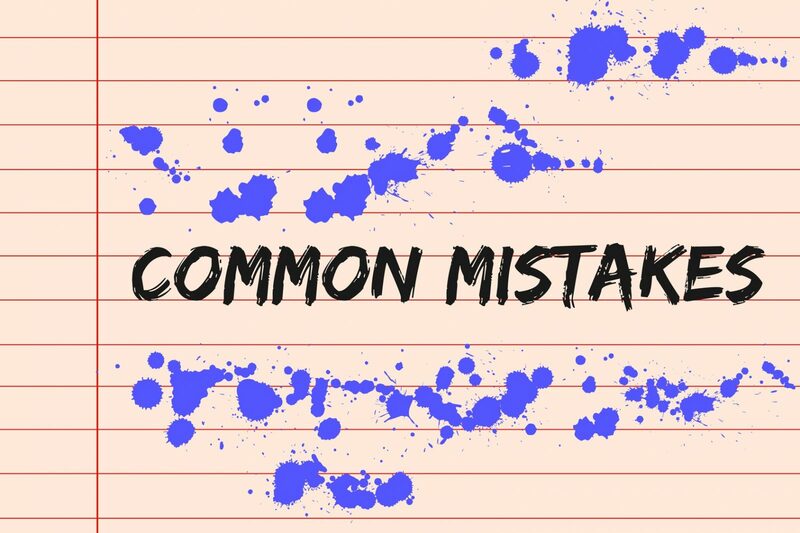 We can help you to avoid the most common errors that many LTD applicants make. Reach us now at 312-635-1600 for a free case consultation.